Need a help to change a habit. 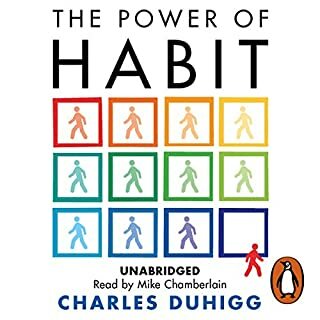 This book can be Self help for people desperate to change a habit. Intense and scientific about how a habit develops? Must read to know about yourself. 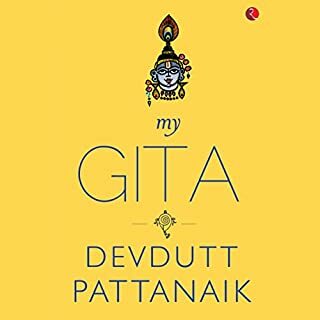 Author done good job to give his own interpretation of Gita.